Sometimes the endless snow of winter can really dampen a person’s spirit. 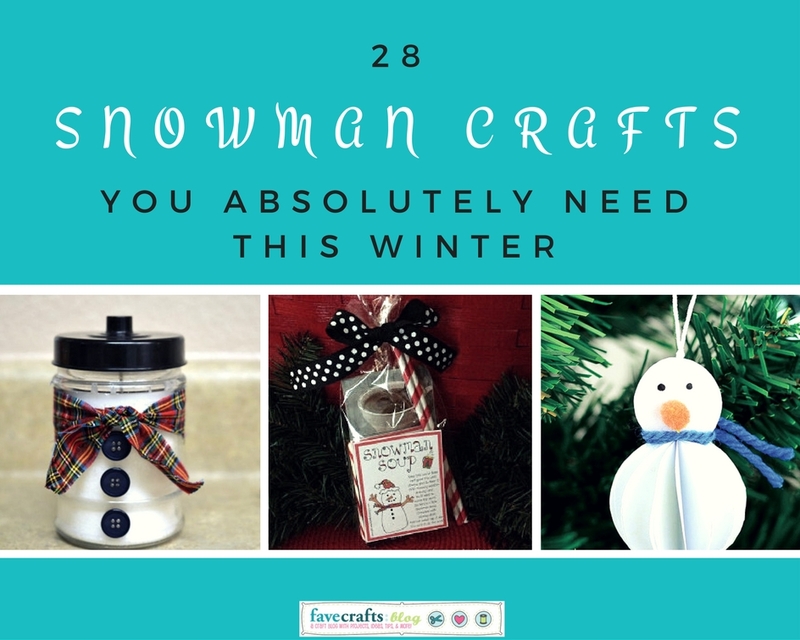 Whether the stress of the holidays is getting to you or you’ve got the infamous post-Christmas blues, these cheery snowman crafts will add some much-needed crafting therapy to your life. 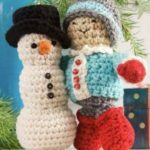 You may want to create snowman ornaments to brighten your tree, or unwind from that visit from the in-laws with a crochet snowman pattern. Whatever your wish, you’ll find an answer here with these spectacular and adorable snowmen. 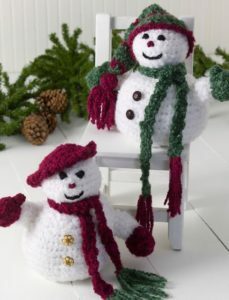 When you’re all done with your designing ornaments or crocheting up a snowstorm, check out the lovely snowman cards and snowman DIY Christmas gifts to give your friends and family something special during the holiday season. There’s something here for everyone on your list, whether it’s the hot chocolate fanatic or the earring enthusiast in your life. 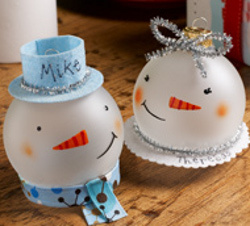 Paper Snowman DIY Ornaments – new! 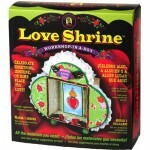 Snowman Glass Ornaments – shown! Mr. and Mrs. Snowman – shown! Smiling Snowman Jar Cozy – I totally want to make this! 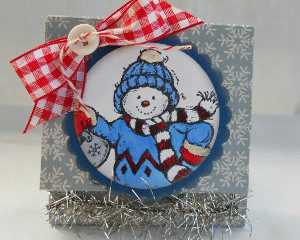 Pop-Up Snowman Card – my favorite! 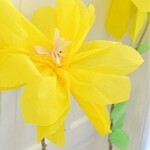 Post It Note Snowman Craft – shown! 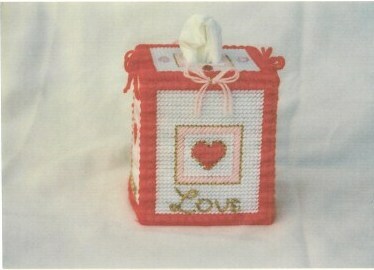 You Melt My Heart Snowman Shaker Card – this one is as precious as it sounds. 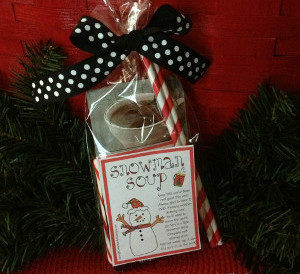 North Pole Snowman Cocoa – shown! Snowman Belly Jars – what a cute idea! 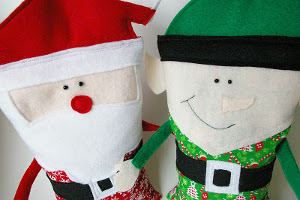 If you need more snowman fun, then check out this festive and fabulous list of 32 Snowman Christmas Crafts. It’s the new year and a time to be excited about new things to come! However, it is still the winter, and often winter weather can bring about the blues. Cheer up and see the beauty of winter weather with these nature-inspired designs. Soon people will be looking forward to flowers blooming and the sounds of springtime. But guess what nature lovers? There is no need to wait until spring when you can enjoy these fabulous jewelry for winter pieces right now. 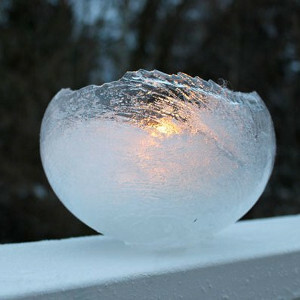 AllFreeJewelryMaking has compiled a list our favorite nature-inspired projects for winter. 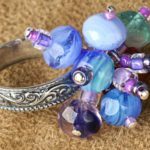 From magnificent winter roses to sparkling ice-inspired projects, you are sure to find an awe inspiring jewelry piece amongst this lovely collection of winter projects. 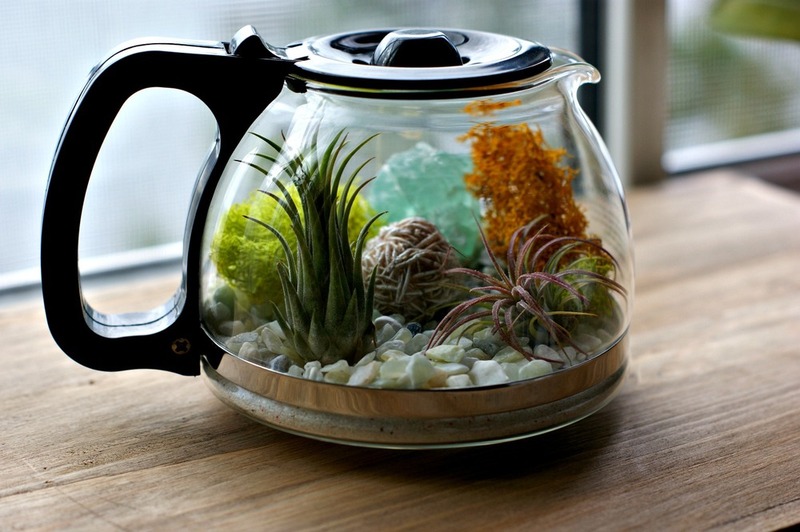 Carry a little bit of winter into your style with these nature-inspired designs. 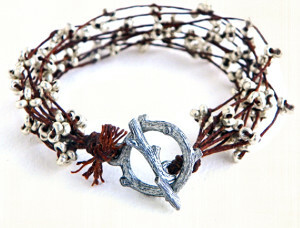 Evoke the stunning shimmery look of a fresh snowfall on dainty tree branches with a Silver Branches Bracelet. Find this sparkling winter piece and more below. 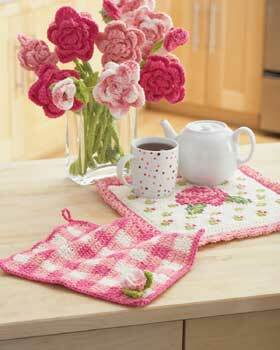 Flowers are often associated with spring, but roses are both pretty and popular all year round. 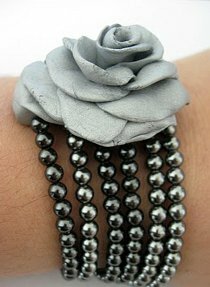 From simple stud earrings to intricate crossweave bracelets, here are some gorgeous winter rose projects to add to your homemade jewelry collection. Frost yourself with fresh and fabulous ice and snow-inspired jewelry pieces. 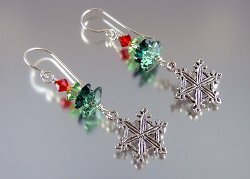 Get the sparkle and shine of ice crystals without the chill of the cold. 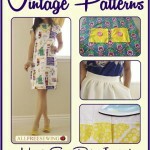 Stay warm at home and craft these beautiful winter patterns. 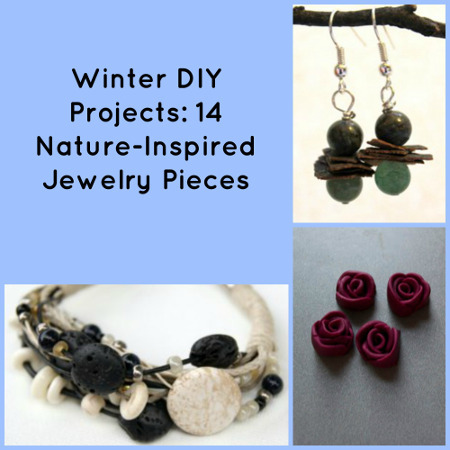 For more winter-friendly projects, check out 24 Winter-Ready Jewelry Designs. 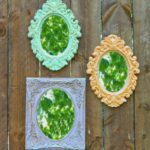 Be sure to visit AllFreeJewelryMaking for more nature-inspired projects throughout the year. 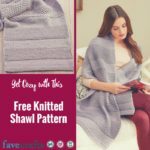 Stay Warm with DIY Clothing Ideas! Brrr…it’s cold outside! 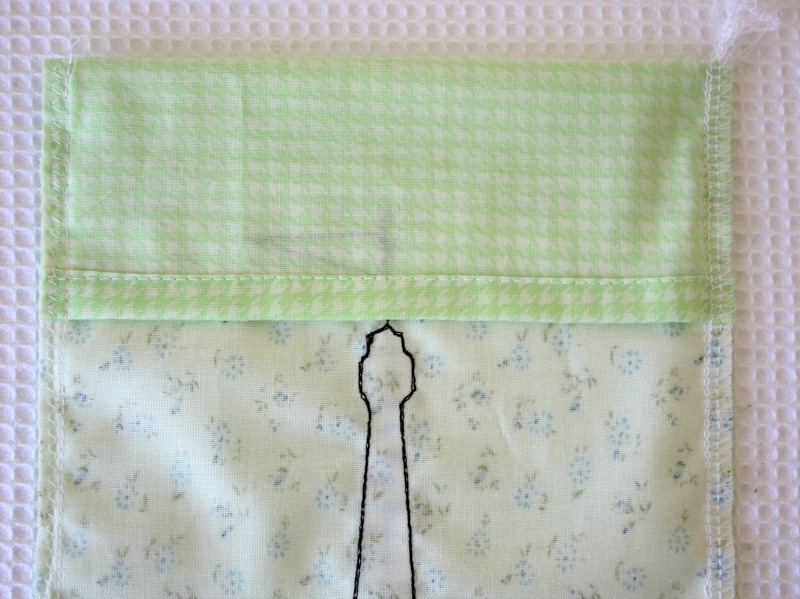 Don’t sacrifice fun times in the snow because of frigid temperatures, bundle up the DIY way! 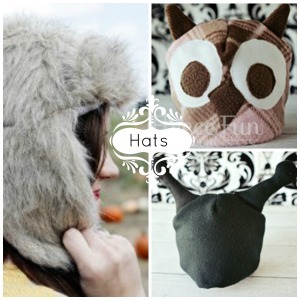 If you look forward to venturing outdoors this season, you and your loved ones can stay toasty warm this sampling of super-cozy hats, headwraps, and sweaters from AllFreeHolidayCrafts.com. 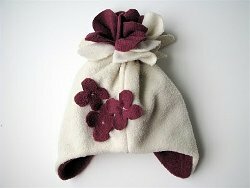 Let your little ones join in the fun with some wearable winter crafts for kids. The whole family can get creative with these seasonal projects and make memories that will last a lifetime. If you’re strapped for cash or short on time, don’t fret. 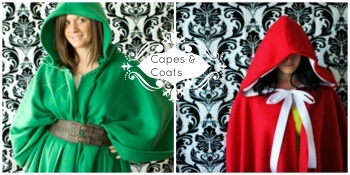 These winter wearables are easy and inexpensive. You and your family will be fashionable even in the most frigid temperatures. 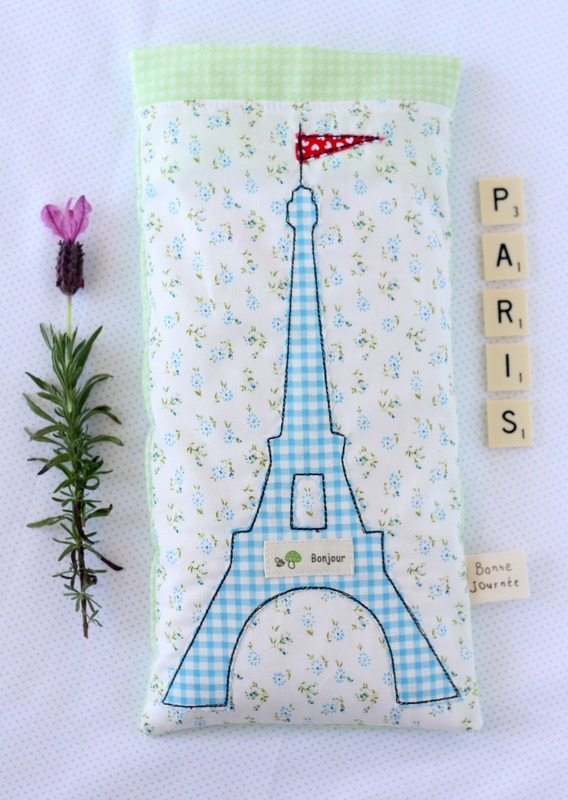 A darling headband is the perfect accessory for your newborn to wear to a family gathering. 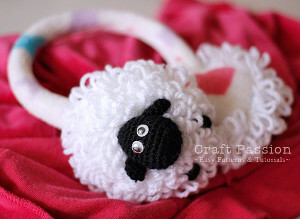 One of our many free crochet patterns will teach you how to make insanely adorable earmuffs for your toddler. 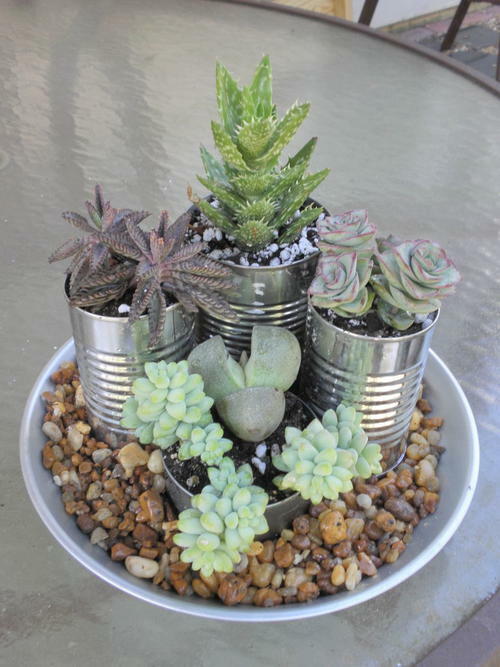 Plus, these winter crafts are as affordable as they are charming. 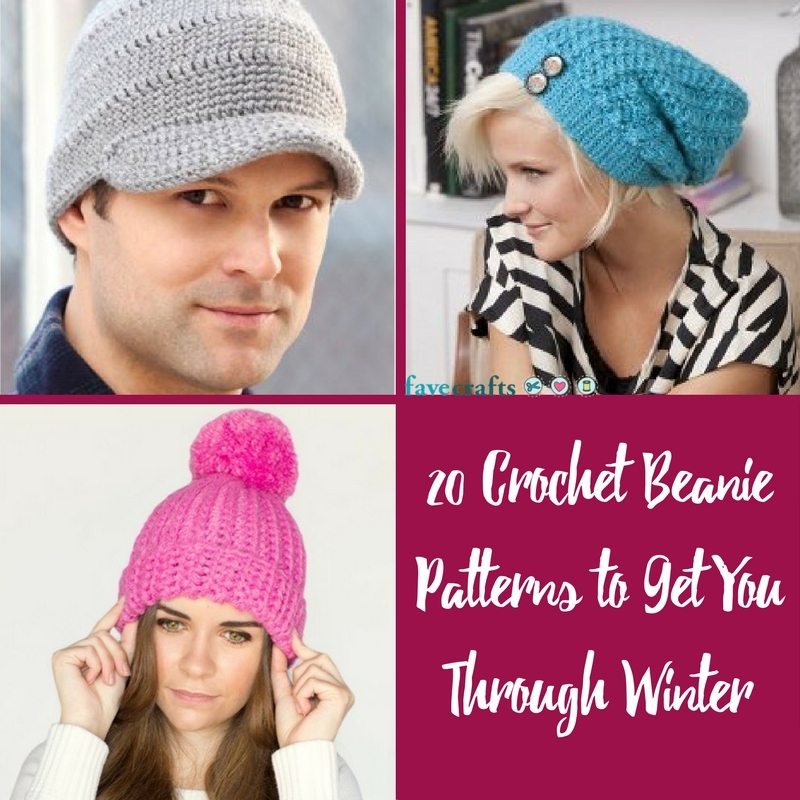 Beat the winter winds with a handmade knit hat pattern or crochet scarf pattern. 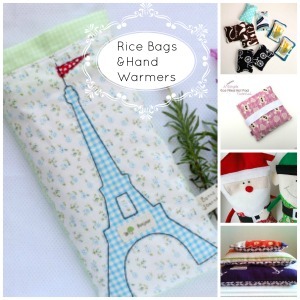 These warm winter accessories are just the thing to keep Jack Frost from nipping at your nose! Whether you’re going out or staying in this winter, this collection of tops has something to suit you. 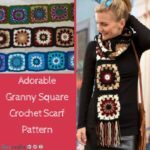 You can learn how to knit a sweater that is perfect for lounging around the house, or how to decorate a tee so that it’s seasonal and chic. Nothing completes your winter-ready outfit quite like a sparkly accessory. 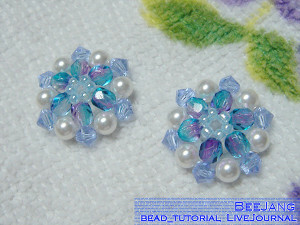 We have a selection of snow-themed DIY earrings that will teach you how to turn a few beads and some wire into a pair of cute earrings. 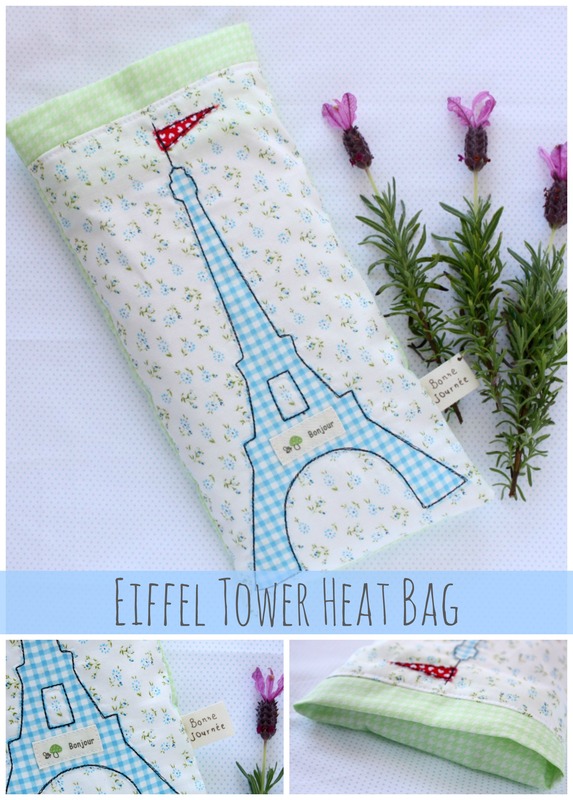 How do you stay warm during the winter season? Depending on where you live, you might experience an entire season of snowfall when winter comes, or you might consider yourself lucky to get even a few days of snow. 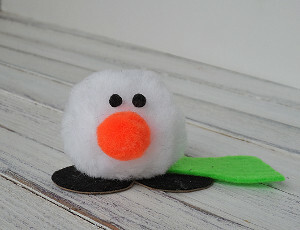 No matter how much snow you get, it’s time to celebrate the season with some winter crafts for kids! Sometimes it’s easy to forget all the reasons why we love winter, especially when we’re faced with holiday traffic or bitter cold temperatures. 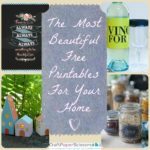 Luckily, the latest free eBook from AllFreeKidsCrafts is stuffed with new ideas for both indoor and outdoor fun, so on days when it’s just too chilly to go outside, you can still find a way to enjoy the weather without getting cold. And of course, playing outside on the more temperate winter days can actually benefit your kids’ cognitive development. So bundle up; this collection of 11 Winter Crafts and Outdoor Activities is going to blow you away! When you think of outdoor activities for winter weather, you might think you’ve got it all figured out: snow angels, igloos, snowmen, and snowball fights, right? Well, those classic winter activities are tons of fun, but now there’s even more outdoor fun to be had! Winter becomes twice as fun with these outdoor activities for kids. You can decorate your house with ‘cool’ decorations made out of ice, or you can create special stacking blocks that are perfect for toddlers and preschoolers. The best part of these winter crafts for kids is that you can still enjoy them even if there’s no snow on the ground—just make sure the air temperature is cold enough! You’re never too old to play in the snow, and you’re never too young to enjoy a good winter craft project! 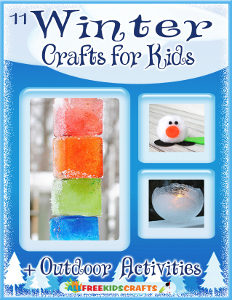 The winter craft ideas in this eBook are a great way to enjoy the snowy season on days when it’s too cold to go outside, or on school snow days. 11 Winter Crafts + Outdoor Activities for Kids has fantastically frosty projects that are perfect for preschoolers, from adorable snowman crafts to winter arts and crafts. 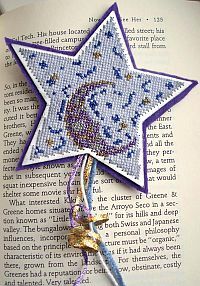 Little ones will love displaying their handiwork all over the house, and you’ll love having handmade decorations for winter! According to our last site survey, a big number of our loyal FaveQuilts readers only want to spend a few weeks on their patterns. 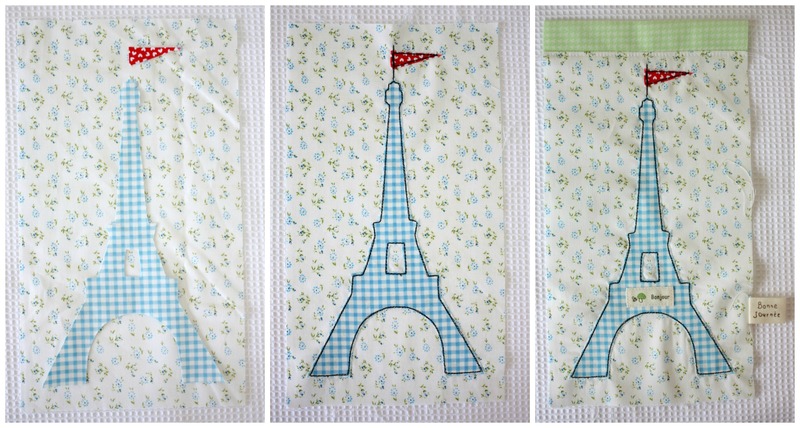 With the right quilt patterns, this could mean a new quilt for every month! 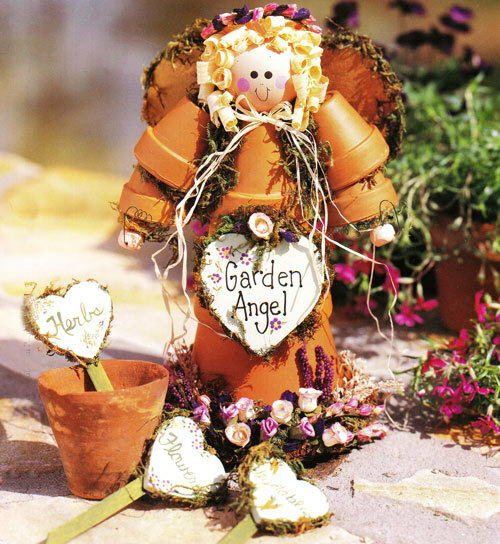 Below, you’ll find some cute designs and projects ideas that will make each month special. 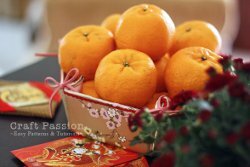 Treat yourself to something that’s stylish, useful, and very easy to piece together by making a Chinese New Year Pop Up Hexie Basket. 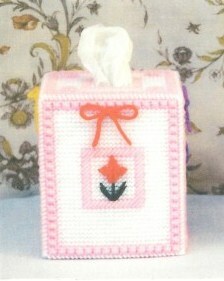 Even if you won’t be celebrating the Chinese New Year beginning at the end of the month, you can make this cute little basket with English paper piecing. 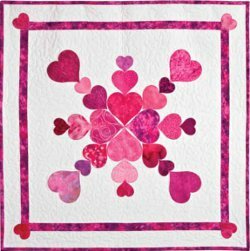 Instead of a generic gift, you can show someone special how much you care with a sweet quilt pattern like the Heart of My Heart Valentine Quilt for Valentine’s Day. 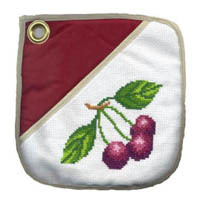 It’s the gift that keeps on giving; this heart quilt pattern is small enough to serve as a table decoration or small wall hanging. 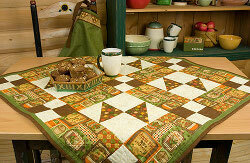 Spring has arrived, and nothing will suit it better than a quilt pattern with refreshing green fabric. 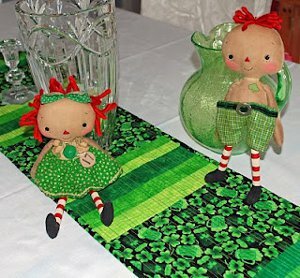 In honor of St. Patrick’s Day, decorate your home with a Green Beer Quilted Table Runner. Even if you don’t celebrate the holiday, the simple strip pieced design will bring a modest and modern look to any style of decor. 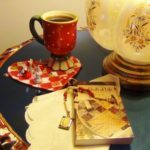 Nothing says April like the April Showers Mug Rug; whether it’s storming outside or bright and beautiful, you can enjoy a peaceful afternoon with a hot cup that you rest on this creative mug rug pattern. 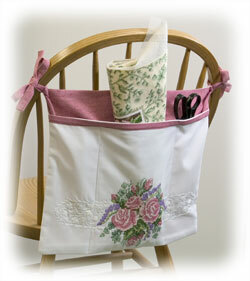 It’s perfect for scrap quilters looking to start cleaning out their stash in time for spring cleaning. 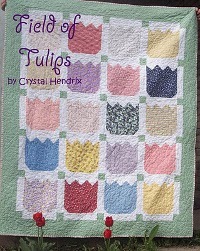 Nature blooms so beautifully during May, and now you can appreciate their beauty in your quilting too with the beautiful and easy Fields of Tulips Quilt. It’ll be a nice change from a vase of flowers, and these will last much longer. If you have little ones, they’ll finally be home, and your schedule might be thrown for a loop. 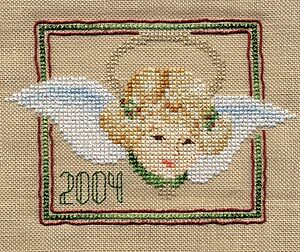 Even if you only have a few hours, you’ll still be able to make the cute Sunny Santa Monica Quilt and decorate it with your favorite free motion design. 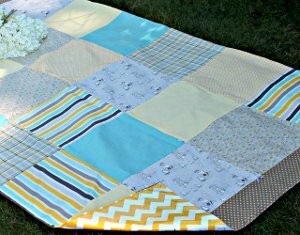 Picnic season will be in full swing as soon as things heat up, so be prepared for some fun adventures with the family with your very own picnic quilt pattern like the Ravishing Rail Picnic Quilt. This eye-popping jelly roll quilt looks just as amazing in your home too. 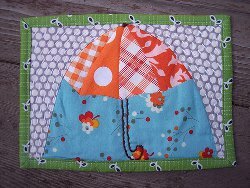 Before the warm weather goes away, enjoy one final fun trip to the beach with the handy Seaside Chevron Picnic Quilt, which uses laminated fabric that ensures you’ll be able to enjoy your day and minimize clean up. 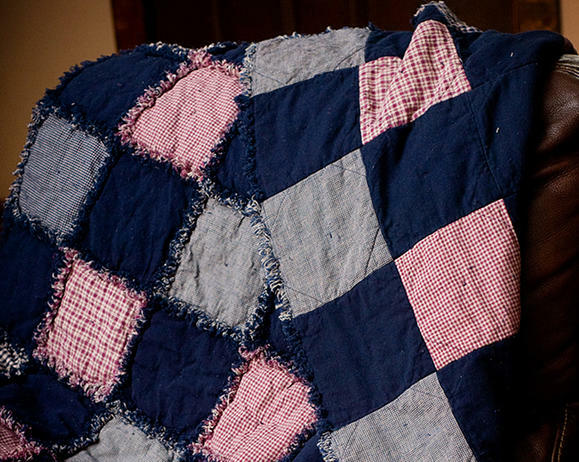 Another chill is on its way, but your family will always be warm and cozy thanks to a rag quilt like the Fuss Free Rag Quilt. 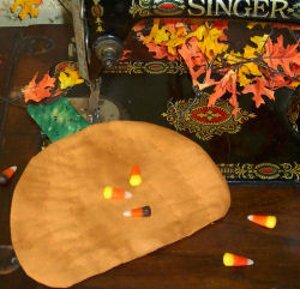 Many quilters don’t want to create a whole new project for Halloween because of how short the holiday is, but a project like the One Hour Pumpkin Hot Pad can be used throughout the season while still making a cute addition to your holiday decor. 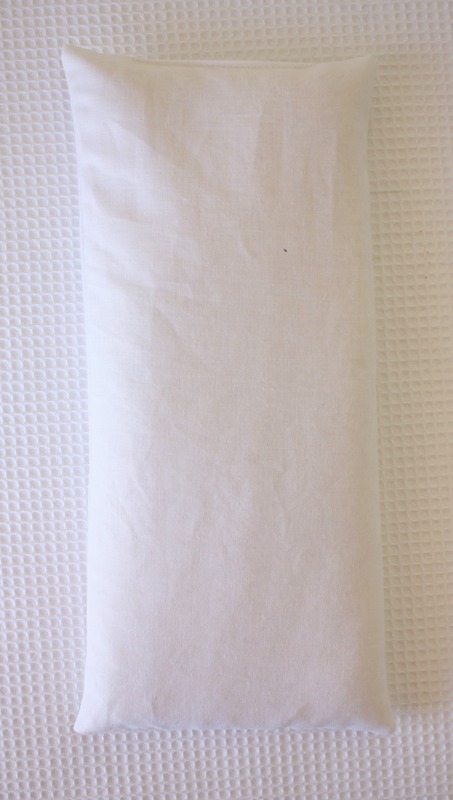 Nothing’s more important than the table during Thanksgiving, so make sure yours looks its best with a classic table topper like the Cinnamon Spice of Life Tablecloth. 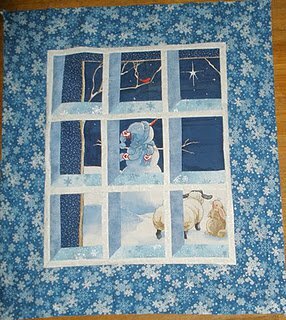 No matter what holiday you celebrate during December, the Attic Window Snowman Scene Quilt will be a sweet reminder of how magical the season is. 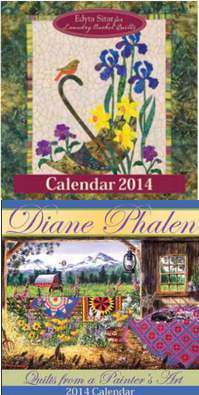 For more quilting inspiration year round, enter our 2014 Calendars from Landauer Publishing giveaway! We’re giving away two calendars full of beautiful ideas and designs for every month of the year. Enter by tomorrow! 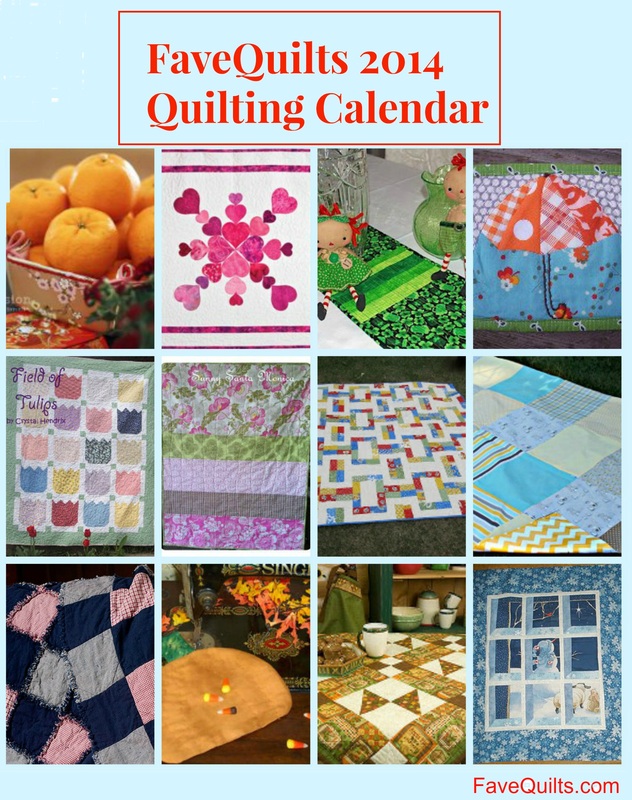 What month/season inspires your quilting the most?